This book is about the risks children and adolescents meet on their way to adulthood and how to protect them from these risks. This book is about the risks children and adolescents meet on their way to adulthood and how to protect them from these risks. The focus is on the family as an important context for the development of children and adolescents. 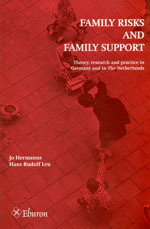 The respective chapters look at family risks and family support from several viewpoints. 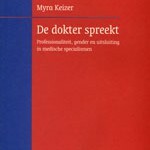 Theory and practice, reflections and action are equally represented.